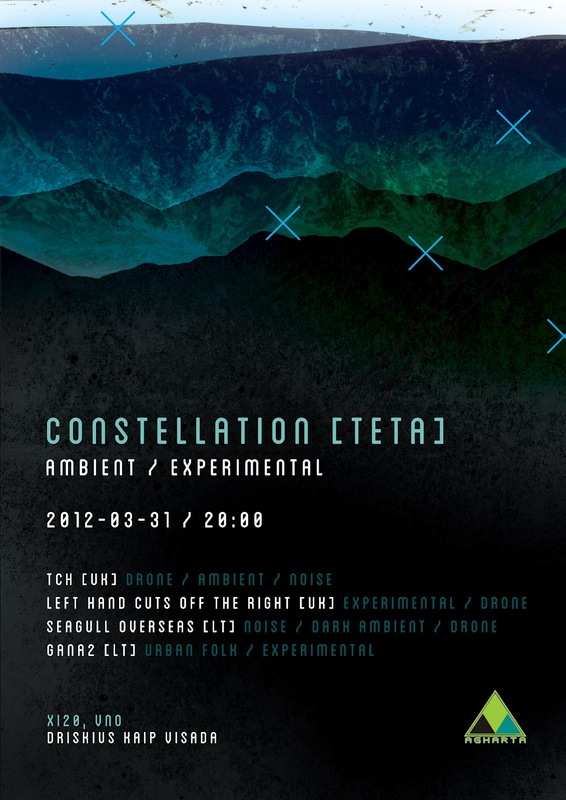 New event in Constellation series. This time ambient / experimental / urban folk music with English artists (both not for the first time in Lithuania) and local support. Date: March 31th, saturday, 8pm.